REGISTRATION FOR GRADES 7,8,9,10 and 11 are now CLOSED. Welcome to Ranui Swanson Football Club. 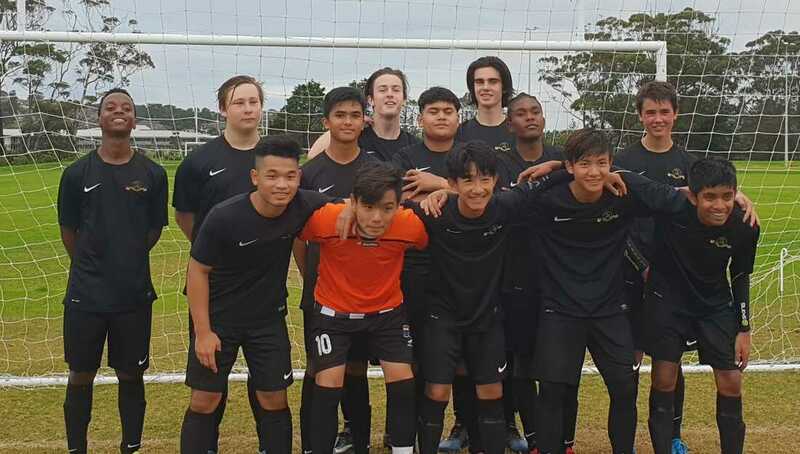 Located at the heart of Starling Park, Ranui Swanson Football Club is purpose built to deliver quality football to our community and encourage the development of every player. In addition to our fantastic club rooms, our grounds include a fully lit artificial turf, a grass number 1 pitch, and two spare grass fields for members to utilise. We boast a number of different playing options from competitive to social, for all age groups. We look forward to having you join us for the 2019 season. ﻿﻿All game and fixture details as well as any cancellations can be found by clicking the button below for more details.